La Riva, a perennial vice-presidential candidate for the Workers World Party in the 1980s and ’90s (the PSL split from the WWP for reasons that remain largely unclear, even to its most committed partisans) said that even if Sanders won the Democratic nomination, she would continue to seek the presidency. Some Democrats, actually primarily Clinton supporters, are arguing that being a Socialist (again confusing Socialists and Democratic Socialists) makes Sanders unelectable. Sanders, unlike Clinton, has been consistent in his views, and is showing no sign of being harmed by the Democratic Socialist label. Besides, Republicans have been screaming for years that Barack Obama is a Marxist Socialist and Hillary Clinton is on the far left (neither of which is remotely true). The capitalist label is also tainted by the manner in which Republicans have corrupted the system. A Democratic Socialist who promises to reform the system might be just what the voters want this year. 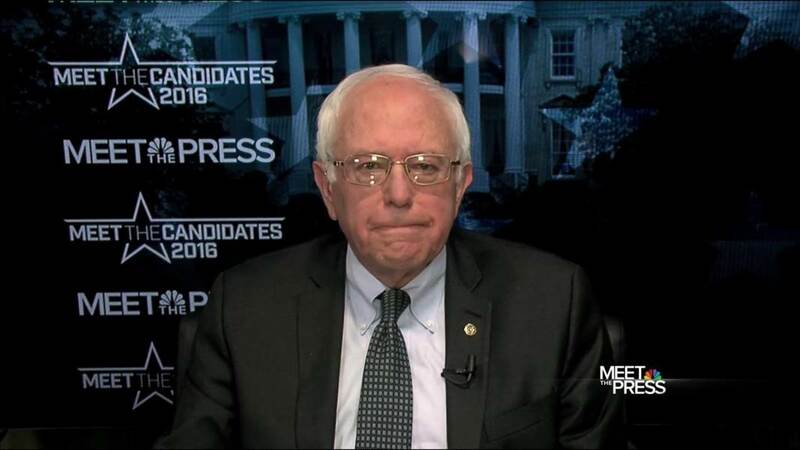 Bernie Sanders’ views are more mainstream than Clinton’s more conservative views. If we were to choose a candidate based upon electability, Sanders is looking like a far better choice than Clinton. Sanders does better in the polls among independents than Clinton. He does comparable or leads Clinton in the battleground state polls despite lower name recognition. It is Sanders who is creating the excitement this year, and pulling in the big crowds. In contrast, Clinton is faced with gradually worsening poll numbers, a significant majority who considers her to be dishonest, about thirty-six Freedom of Information Act trials in progress, and the FBI investigating her email practices. New revelations are constantly in the news, such as AP reporting today about her server’s vulnerability to hackers, or last week’s report that the classified identity of a CIA source was sent over her private server. Republicans will do far more harm to Clinton as a candidate with ads based upon these scandals than quoting Bernie Sanders saying he is a Democratic Socialist.